“Two roads diverged in a wood, and I- I took the one less traveled by, and that has made all the difference”. EL CORAZÓN! 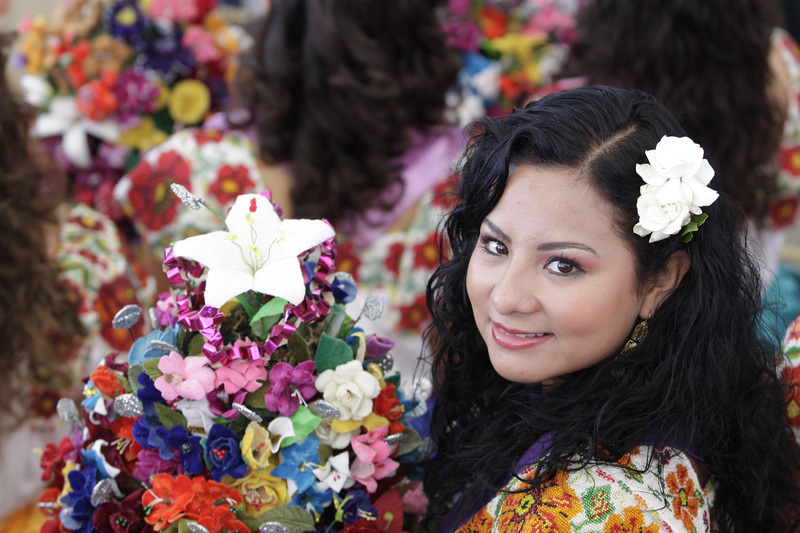 is a travel guide that gets to the heart of Latin culture and Spanish speaking destinations . Every issue will explore the diversity of these destinations through unique itinerary options as well as give you insight into local life through cuisine, art, history and experiential travel and voluntourism. 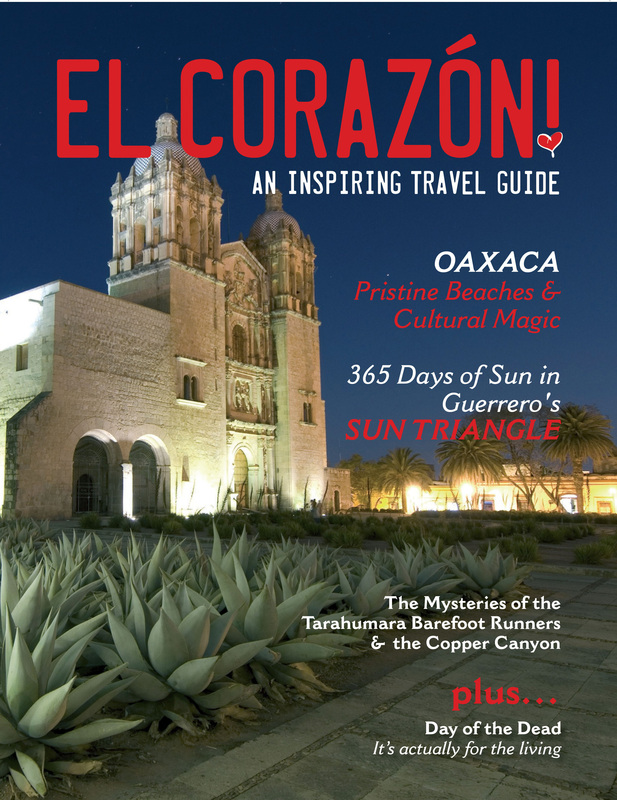 In this issue, we get to the heart of some of Mexico’s best kept secrets in the states of Oaxaca and Guerrero. Though Oaxaca boasts this astounding variety of attractions, it is still a hidden treasure for most Canadians. The fact that the beaches of Oaxaca are not as well-known as some of its counter parts in Mexico, is definitely part of its charm. 370 miles of unspoiled coastline are just waiting to be discovered. There are plenty of options depending on personal tastes but one thing is for sure, you won’t find the typical crowds found in the more well-known beaches. With the world’s weather patterns changing continuously, it sometimes proves a challenge for those looking for guaranteed vacation sunshine. Fortunately, there are still a few places in the world where sunshine is almost guaranteed. The state of Guerrero, in Southern Mexico, is one of those fortunate places. 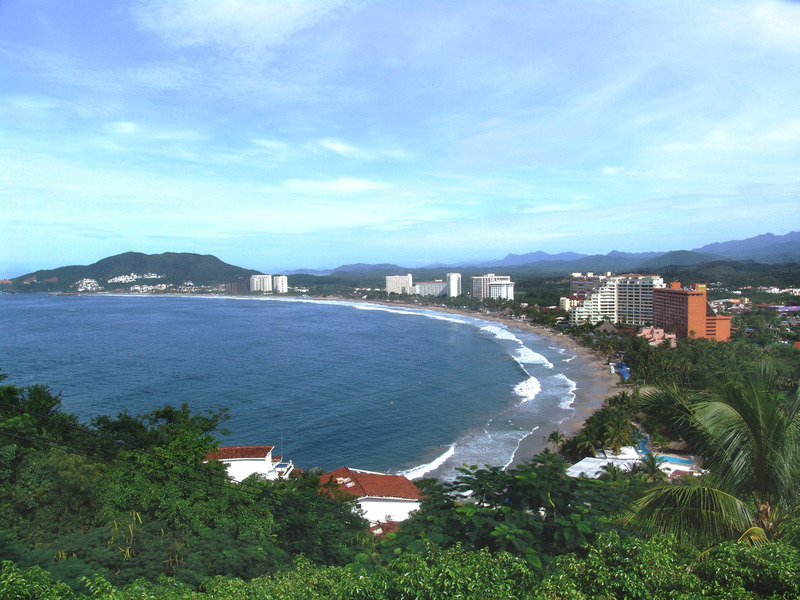 The “Sun Triangle”,connects 3 of the state’s top tourism destinations -Acapulco, Taxco and Ixtapa-Zihuatanejo. 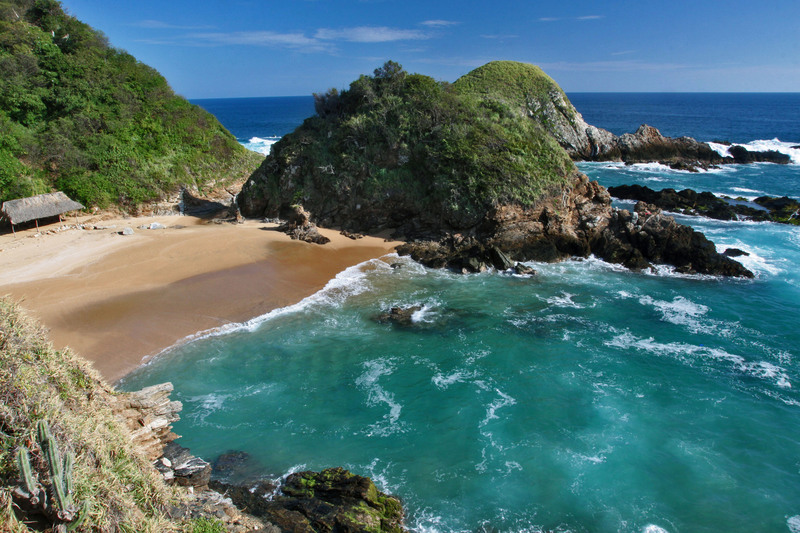 Located on Mexico’s Pacific Coast, each of the 3 destinations has its own unique character and offers all of the components of a great stand alone vacation destination but you may choose to create a sun triangle of your own by combining Acapulco, Ixtapa/Zihuatanejo and Taxco in one vacation. Known as Mexico’s first beach resort, Acapulco has an eclectic history of being the winter retreat of some of the world’s most famous celebrities with good reason. Acapulco offers vibrant beaches and a city that comes alive at night with non stop excitement. Acapulco’s colourful past has been undergoing a revitalization with investment in new hotels and infrastructure. 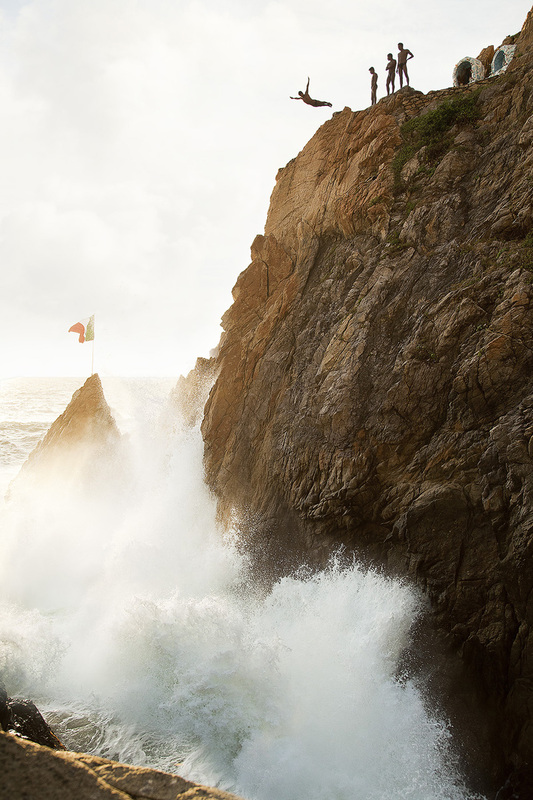 It’s time to discover all that made Acapulco the original “vacation choice” for Canadians. 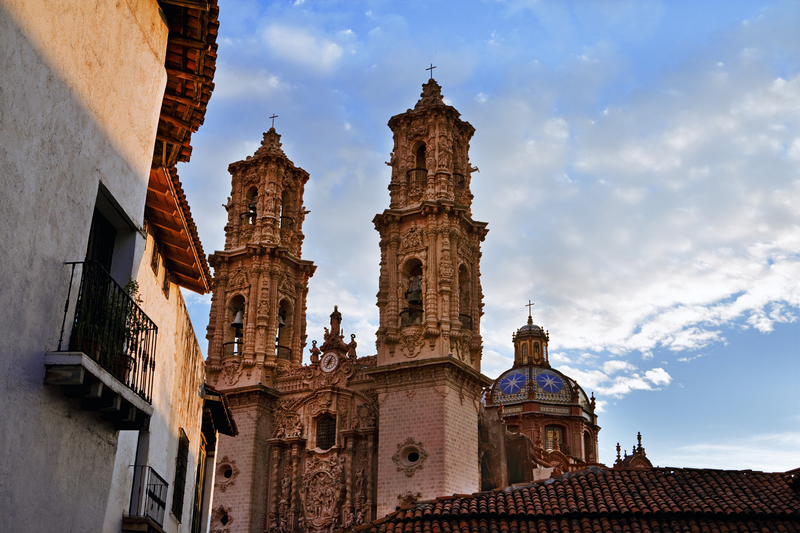 Taxco’s cultural heritage, history, and architecture date back to the sixteenth century. The colonial town’s old world charm, gastronomy and climate are just some of the many treasures that can be discovered in Taxco. Originally a silver mining town, Taxco produces some of the best silver creations in Mexico at great prices. Only 3 hours from Acapulco, Taxco is one of Mexico’s best kept secrets.